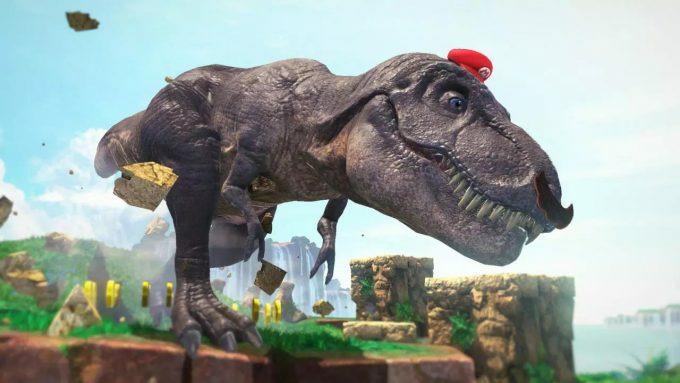 Mario’s hat, Cappy, is a major part of the story in the upcoming Super Mario Odyssey. During its E3 broadcast, the publisher gave a few more details about what Cappy can accomplish. 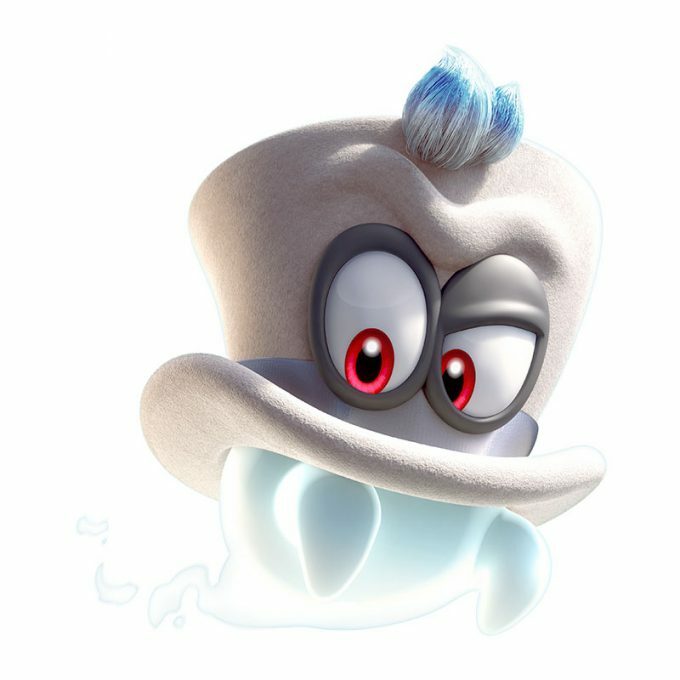 Cappy, in his native form is a white top hat. He’s introduced during the Peach/Mario/Bowser wedding scene that seems to be taking place. There are two big aspects to Cappy. Firstly, he (it?) allows Mario to possess enemies. You see a T-Rex? You can be a T-Rex. Bullet Bills, Goombas, even electricity can be taken control of as Mario “jumps into” their bodies. This allows not only new attacks, but also access to special areas, traversal and more. Cappy is also a weapon, as Mario can toss him around like a frisbee/boomerang. The hat can also be launched and positioned in place, waiting for an enemy to come near before launching at it like a trap. More on Cappy when we get to try on Super Mario Odyssey this week at E3.